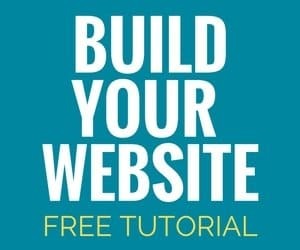 You are here: Home / FAQs / Why do you recommend other courses and opportunities aside from proofreading? Doesn’t that hurt you? Why do you recommend other courses and opportunities aside from proofreading? Doesn’t that hurt you? Whatever helps my readers and students doesn’t hurt me. If you look at it from a financial standpoint only, sure — I probably lose quite a bit of money when I send people away from proofreading. But the truth is, not everyone’s a fit for proofreading. Part of my job writing this blog is to help people find their fit in the work-at-home world — even if it’s not with me. I also know that proofreading will not be “enough” for some folks. I don’t mean that it won’t be enough financially. They’ll make as much money as they want if they work for it (within reason — when you exchange time for money, there’s always an income ceiling). Some students just catch the bug for freelance work at home once they realize the possibilities and demand for other skills in the virtual marketplace. For example, ALL of my support team members are graduates of Transcript Proofreading. Some of them don’t do proofreading at all anymore because they prefer to do other types of virtual work. So I consider it my duty to not keep my students and readers sheltered. I want them to know there’s a whole world of possibilities to earn income online outside of proofreading. Is proofreading a good place to start? Absolutely. Is proofreading a good place to stay? Absolutely! 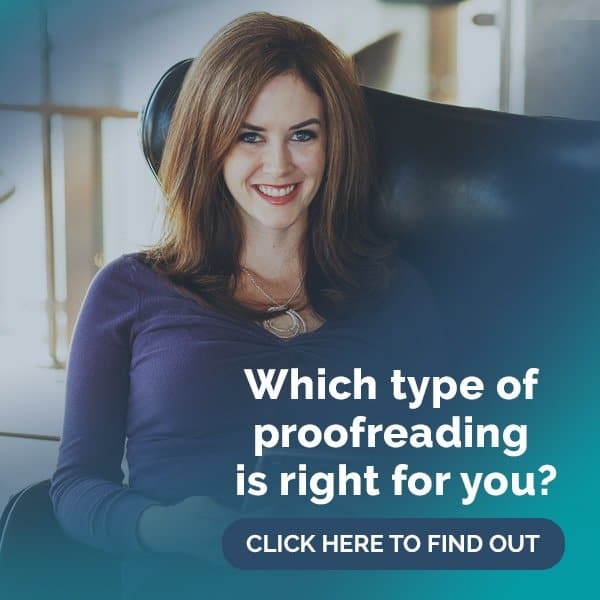 If proofreading is what you love and you have no desire to branch out, that is 100% okay. But nothing’s wrong or bad if you decide you’d rather pursue a different avenue altogether or add on new skills — quite the opposite! You wouldn’t be reading this right now if I’d never branched out from proofreading and into blogging. Y’know? My point is while you can stick with one skill, you’re not limited to one skill. That’s why I post so much about how skills are the key to creating income. Mo’ skills mean mo’ money. And I like to help you find your “jam” — that thing that makes you go YES. That is what I want to do. Then you go do it, and you love the life you create for yourself. I love being a part of making that happen! 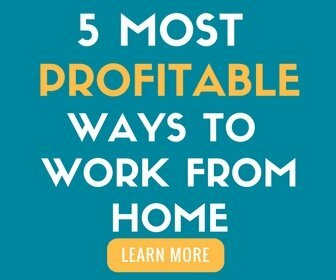 These are just a few of the options you have for working at home outside of proofreading. Caitlin, thank you for you open honesty and passion to boost others towards their potential. I have been looking at your course for a while now, but wonder if it’s for me. I enjoy correcting spelling and grammar errors but have conserns with the legal aspect of this particular field. With my limited education ( GED + 3 semesters of college) and legal understanding, am I equipped to tackle your course? I understand my own determination is key. But on the intellectual side of things is there reason for me to look else where for a work from home fit for myself? Nothing I learned in college prepared me for transcript proofreading 🙂 I wouldn’t worry about your educational background at all before getting started. You’ll know if it’s right for you by the end of Module 2 — it’s by design. We don’t want people to invest in the entire program if they’re not loving it. You are really marketing yourself beautifully. I have no idea how you landed in front of me, but I have been devouring every link, page, blog and thread I can find in which you are a contributor!. Can you say “looks like she isn’t getting any sleep these days because she is up on her computer all night” ? ;^) I am curious as to whether you think mastering one freelance skill (general proofreading) and building a business with that skill is advisable before branching out to master other skills (transcript proofreading) that can be marketed concurrently. I am hungry, personable and resourceful. So, success is not my concern as much as providing a quality product! Thanks for being a fabulous coach!